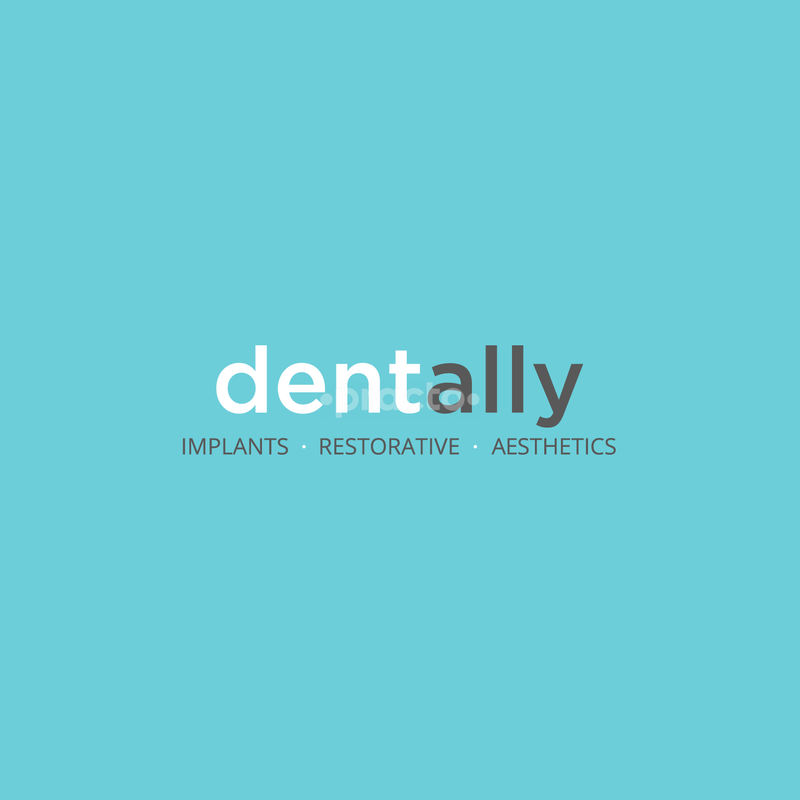 Dent Ally is a multi-specialty dental clinic chain based in South Delhi. Dent Ally assures its patients a holistic personalized dental experience through its team of dental experts, world class dental equipment and technology and patient centered treatment plans.We have in place the finest team of dentists, specialists, dental hygienists and support staff representing all the specialties that comprise dental care. Our clinic is equipped with the most modern dental equipment including CAD/CAM, OPG coupled with a state of the art sterilization facility and laboratory. Our treatment chambers have carefully designed ambiance that can be personalized to your needs and preferences in terms of temperature control and entertainment systems that will make you comfortable and at peace. All these factors have been kept in mind to deliver a relaxing spa like experience and bust the myth of pain, anxiety and stress associated with medical/dental treatments.We, at Dent Ally, are committed to providing world class oral health treatment in a spaciously designed modern clinic where quality and care is given utmost importance. Dr. Shashi is a very informed person, and clearly a super specialist in his field. He is very sweet and calm, which really put me into ease since it was my first time visiting a dentist by myself alone. The filling was done very nicely by Dr. Charu and it doesn't even look like it was filled, it looks like a real tooth material which I'm really happy with. *** ****** ** *** **** ******* * ***** **** ***** **** I always had a phobia of visiting dental clinics which had caused huge damage to my oral health. Thankfully I chose to visit Dent Ally and met Dr. Shashi who helped me to overcome my fears and gave the best treatments. He introduced me to the digital implants and as promised it was very accurate, pain-free and the entire procedure went quite well. He is a very positive & humble person with great expertise, explains everything with utmost patience and do not rush us into anything. I am extremely grateful to Dr. Shashi for providing me with best treatment solutions and dental hygiene advises. It's a trustworthy clinic and the doctors show your before and after pictures of tooth being treated, keeping it complete transparent. I totally recommend him for any dental issues. You will not be disappointed to visit Dent Ally. Prices maybe on the higher side but quality of services is incomparable. Also they provide EMI's at 0% interest so it won't burn a hole in your pocket if going for bigger treatments like implants.